Festivals, popular events, art galleries, museums, thematic tours, bars and restaurants – the cities of Authentic Quebec exude a festive energy, and it’s all yours for the taking. In both summer and winter, the two regions of Authentic Quebec are bursting with exciting cultural events. The festival season opens with Danse Encore (Trois-Rivières), a huge party for the whole family, marking the start of summer. After that comes Le FestiVoix de Trois-Rivières, featuring the most popular singers and groups of the province and beyond. 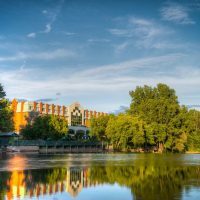 The Mémoire et Racines festival in Saint-Charles-Borromée is for fans of traditional arts, while Joliette hosts the Festival de Lanaudière, a celebration of classical music, in July. 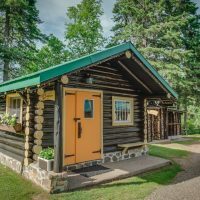 In mid-August, get your taste buds ready for the Fêtes gourmandes de Lanaudière (Saint-Jacques-de-Montcalm) which is now part of the Chefs’ Tour circuit known as Goûtez le Québec. During Indian summer, Trois-Rivières will host its gourmet celebration known as Délices d’Automne, just before Saint-Tite is transformed into the cowboy capital of Quebec with its famous Festival Western. Winter is no excuse for staying at home when events such as Christmas markets, tomcod fishing, Nuits Polaires (Trois-Rivières), Saint-Côme en glace, and les Festi-Glace de la rivière l’Assomption give you an opportunity to shake off the cold and have lots of fun! 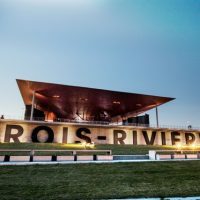 Did you know that Trois-Rivières was declared a Culture Capital of Canada in 2009? From June to October, the atmosphere is in full swing in concert halls and on the streets as the city becomes a hub of artistic expression, showcasing artists from Quebec and around the world. 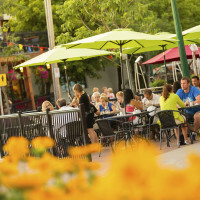 All summer long, the atmosphere radiates from Place Bourget, the city of Joliette’s centrifugal force, surrounded by delightful bars, terraces and restaurants, while things are hopping at Shawinigan’s 5e Rue and at the microbreweries. 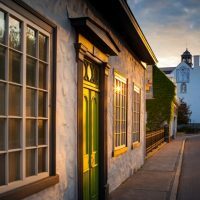 You can wander through the lively streets of Vieux-Terrebonne or the arts district of Assomption before stopping at an art gallery or an artisanal chocolate producer, or before going to admire the sunset on the banks of the Mille-Îles River. Here, the intimate, friendly side of the city is what matters most, with everything within reach and ready to be discovered at a leisurely pace. 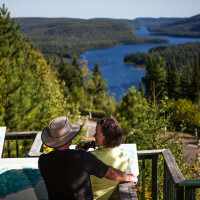 A stop at l’Île-des-Moulins, not far from Vieux-Terrebonne, will allow you to discover not only a remarkable historical site – the second largest historic restoration site in the province next to Place Royale in Quebec City – but also a place that’s perfect for relaxation or recreational activities. A local favourite year-round. 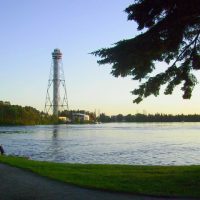 One of Quebec’s major tourist attractions, La Cité de l’énergie is located on the shores of the Saint-Maurice River in a spectacular natural environment. 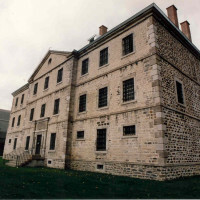 Classified an historic monument, the Old Prison of Trois-Rivières is a key attraction that won’t fail to stir emotion. 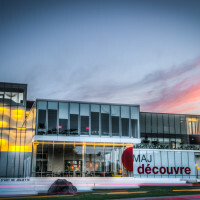 Founded in 1976, Joliette’s Musée d’Art will delight art enthusiasts. 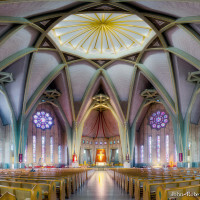 Our Lady of the Cape Shrine in Trois-Rivières has been a place of pilgrimage and prayer since 1888. 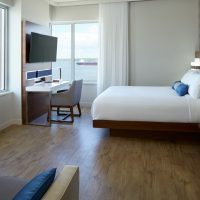 Steps away from downtown Trois-Rivières and its many attractions is the Delta Hotel, offering all the services of a 4-star establishment. Here’s the perfect place to meet Quebecers and understand their culture. 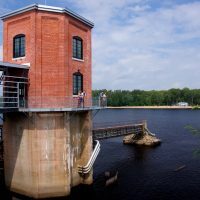 A visit to Boréalis, located in a former water filtration plant in Trois-Rivières, will teach you everything you need to know about the history of the pulp and paper industry. 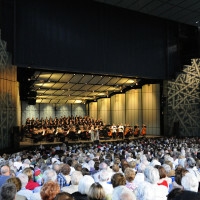 A popular destination for classical music lovers, the Festival de Lanaudière has achieved international renown since its early beginnings in 1978. 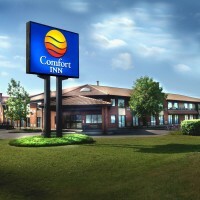 The Trois-Rivières Comfort Inn Hotel enjoys an advantageous location at the convergence of the area’s main highways. Shawinigan is a compelling place in terms of both urban and natural assets! Spoiled by magnificent landscapes, this urban center has other assets waiting to be discovered in its downtown core. 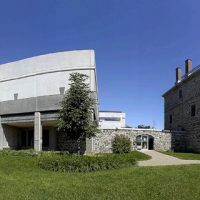 The Forges du Saint-Maurice National Historic Site in Trois-Rivières stands testament to the past of the first industrial community of Canada. Trois-Rivières : In high spirits! The higher you go, the better the view!